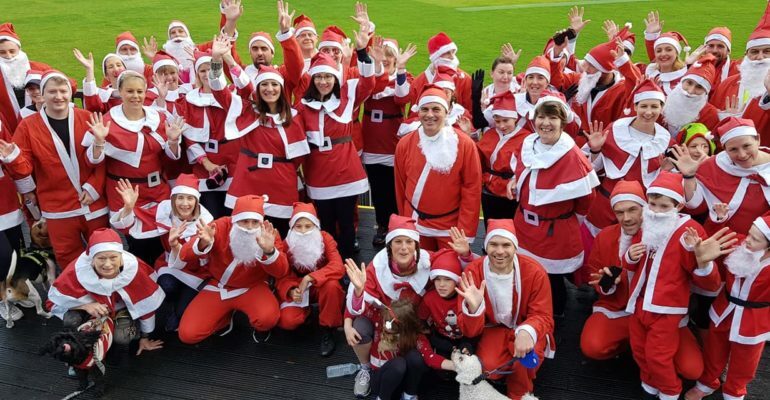 Huge thank you to everyone who helped at 2018 Sophie’s Appeal Santa 5K fun run! The runners were amazing, the fury Santa’s ( pooches) were amazing too! Thank you to all who donated and our fabulous Marshalls. The winner of the run today was 9 year old Joseph who did it in under 20 minutes, what an effort, absolutely brilliant!